Understand, and yes it should affect the heating on the ground. Think Soviet did with their lunar rovers, US tend to go for skycranes. 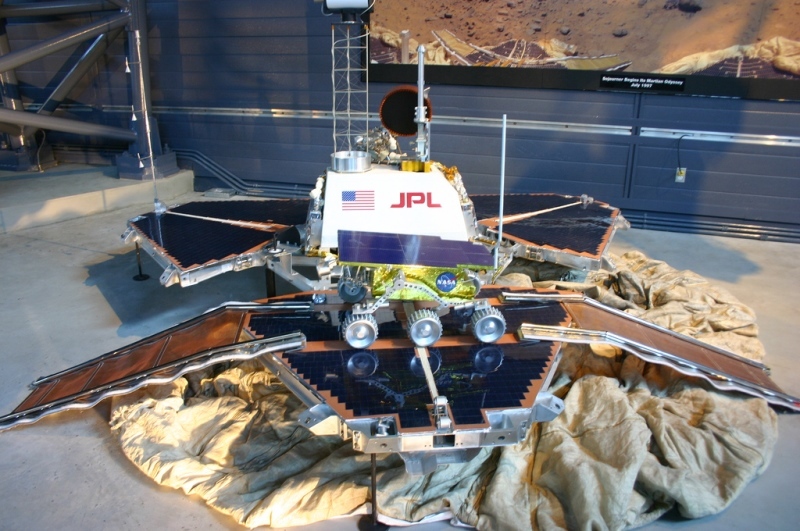 Only one rover ever used a skycrane - Curiosity. Although thousands of Soviet "rovers" did use a skycrane of sorts. According to weibo, today Yutu-2 will be awake and they will take photos from each other on Jan 11. 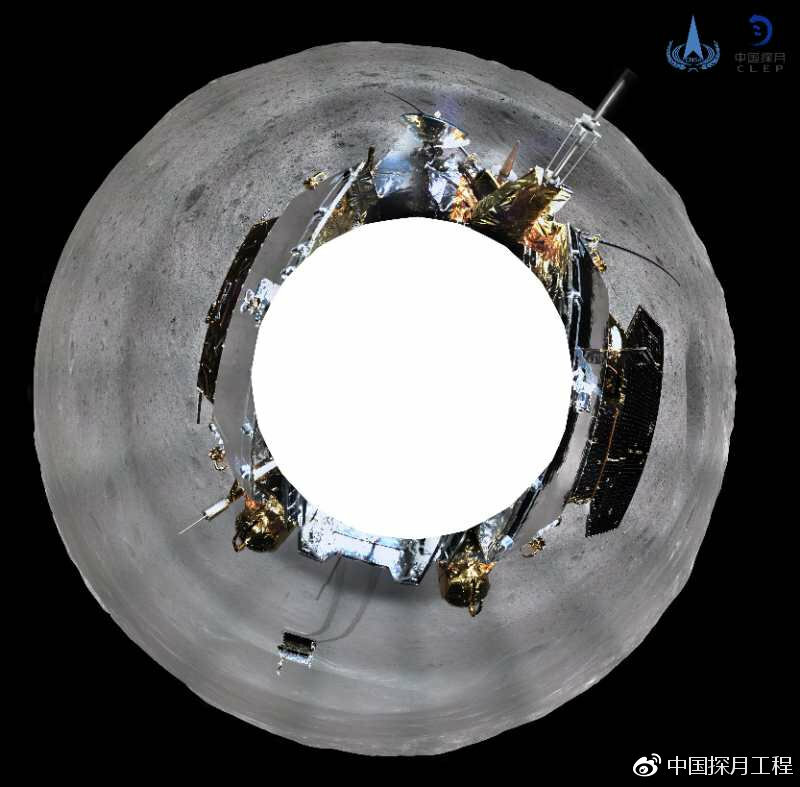 360° Photo captured by Chang'e-4 landscape camera. Now the white balance is correct. You can see three 5m antennas, solar panel,and Yutu-2. BTW, Yuty-2 was awake at 20:00 Jan 10 UTC. 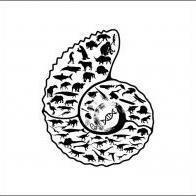 Besides, CNSA has provided precise landing location to LRO team. 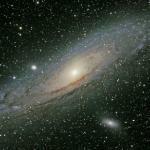 We may see the image from LRO satellite soon. Finally, here is a photo captured by camera developed by Saudi Arabia on the micro satellite Longjiang-2 which released at the same time. Live streaming now! 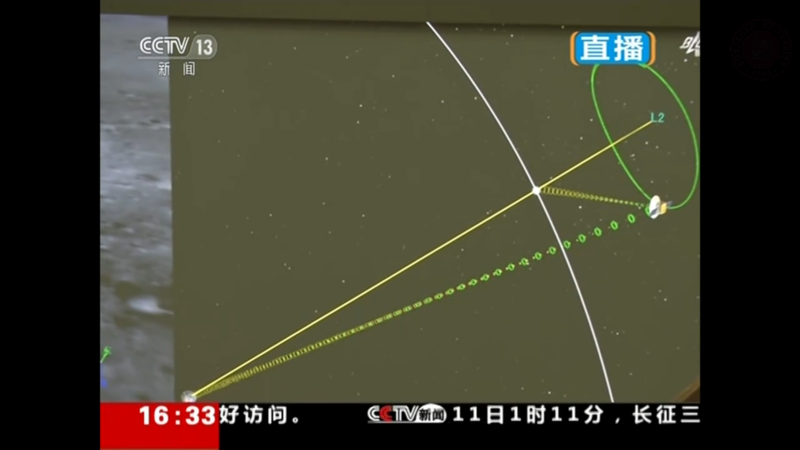 Chang'e-4 and Yutu-2 are going to take photo from each other. Control Center is now sending command. 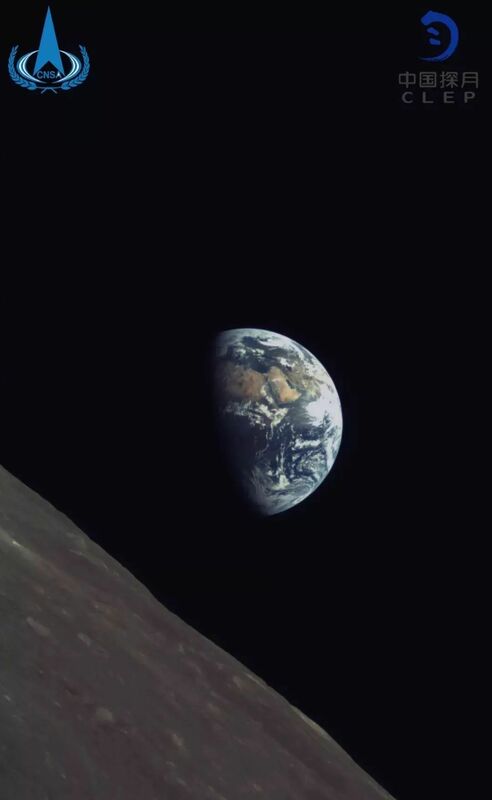 When was the last time a saw real-time footage from the surface of the Moon again? like, 47 years? Official news says the bio-experiment is now running smoothly. Cotton seeds inside the pdobe has sprout. 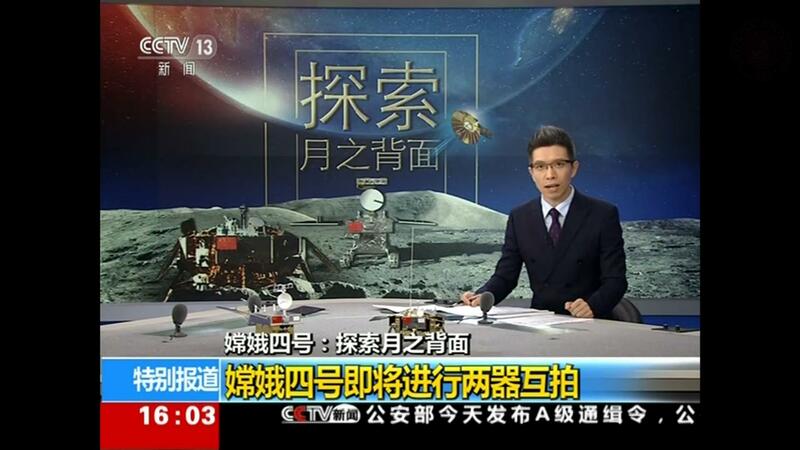 CCTV recently interviewed the main designer of China Lunar Exploration Project--Wu Weiren. 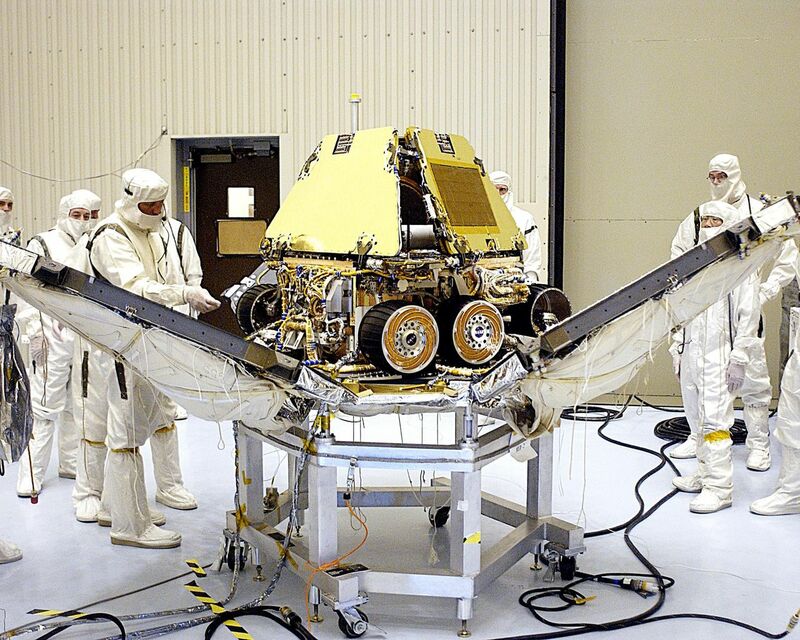 "American asked us: "If you want to launch a relay satellite, can you make it work longer? Besides, if Chang'e-4 land on the far side of the moon, can you placed a beacon on it?" I said ok we will, but why? Originally we have 3-year lifetime, and they want 5-year. (10 year estimated now). He answered: "We are going to the far side of the moon and we can use the relay satellite if it has longer lifetime. And we will know the landing position by the beacon." 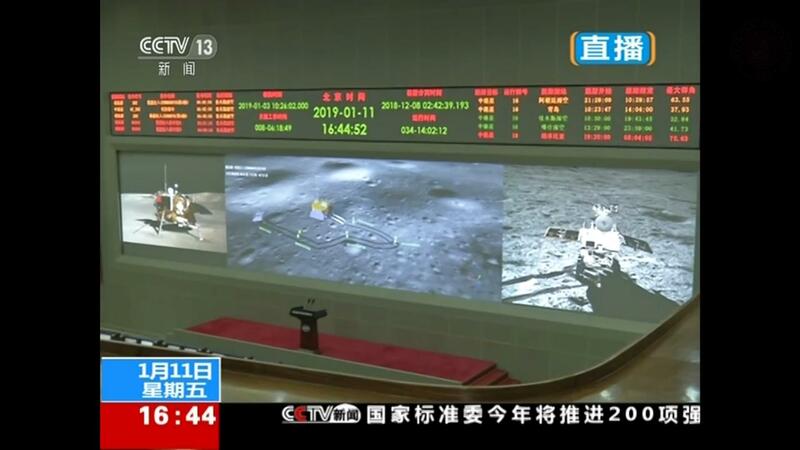 In the end of this year , Chang'e-5 will take the lunar surface sample and return. 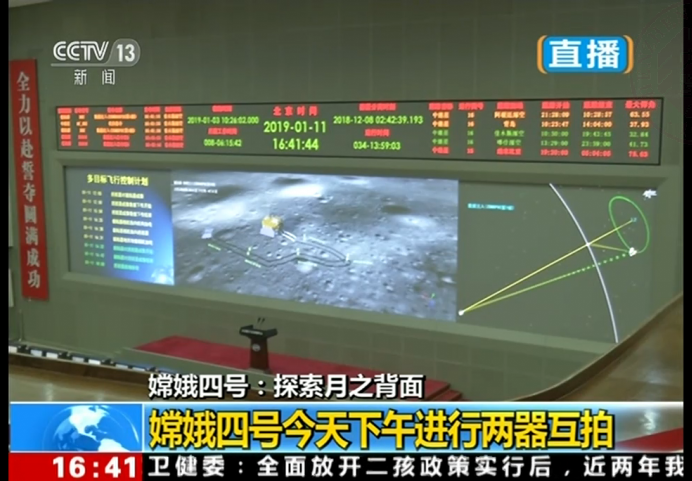 Chang'e-6 planned to take the sample of the south pole of the moon and return. 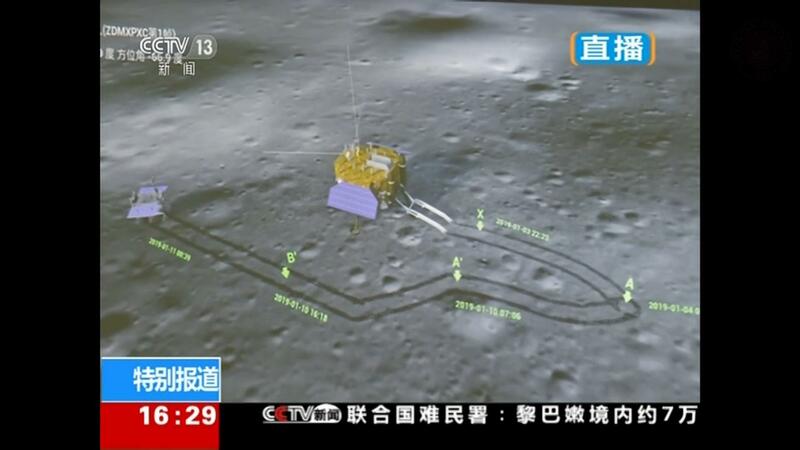 Chang'e-7 planned to explore the terrain, material, environment of the south pole of the moon. Chang'e-8 planned to further the exploration and test some key technology such as building lunar base with 3D Printing. And good ones on the moon I suppose ! Scott Manley did an annotated version at correct speed. The twitter one seems a little time accelerated. We have found aliens. It appears to be genetically similar to our plants. Its not aliens. Its just Chang'e 4. *sigh* On this morning's news they referred to these probes as being on the "dark side" of the moon. I just sent them a message telling them that they are currently in sunshine on the Far Side of the moon, and to get their terminology right. I gave up on this a while back. 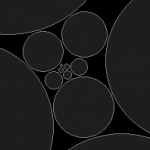 "Dark" can, after all, be a metaphor...like the Dark Ages. If it's unseen, it's "dark" to us even if the sun might be lighting it quite nicely. Are the seeds growing under direct sunlight? I'm fairly certain that it's an LED array, partly because I vaguely recall hearing about that, but mostly because if it isn't, then thus experiment wouldn't likely last a lunar night. 2 weeks without light is very tough on any plant. I still have to periodically tell people exactly that. Anyways, to get back on topic, I think it's a combination of both- sunlight during the day, and LEDs during the munar lunar night. I think it's going to be somewhat similar to the way lunar base crew would farm plants- sunlight during the day to conserve electricity, and LEDs during the night to keep them from dying. Someone watched too much Transformers. The seeds on the Moon sprouted but died, apparently.